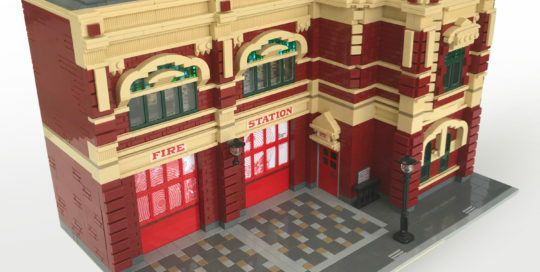 This MOC is a replica of Bendigo's Shamrock Hotel and is currently under construction. 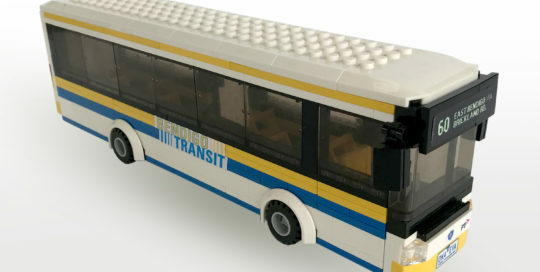 The aim is to have the MOC complete for display at Bendigo Bricks 2019. 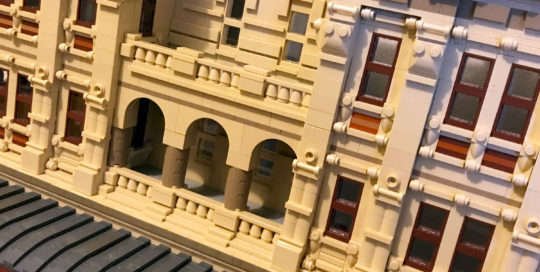 Built: 2018, 2019 Size: 48 x 150 x 60 Theme: Architecture, Bendigo Exhibited: Not yet! Copyright © 2010- HarrisBricks. All rights reserved. LEGO® is a trademark of the LEGO Group of companies which does not sponsor, authorize, or endorse this website.